When he gets back to school after the winter break, he’ll tell his friends he got a Rolex. 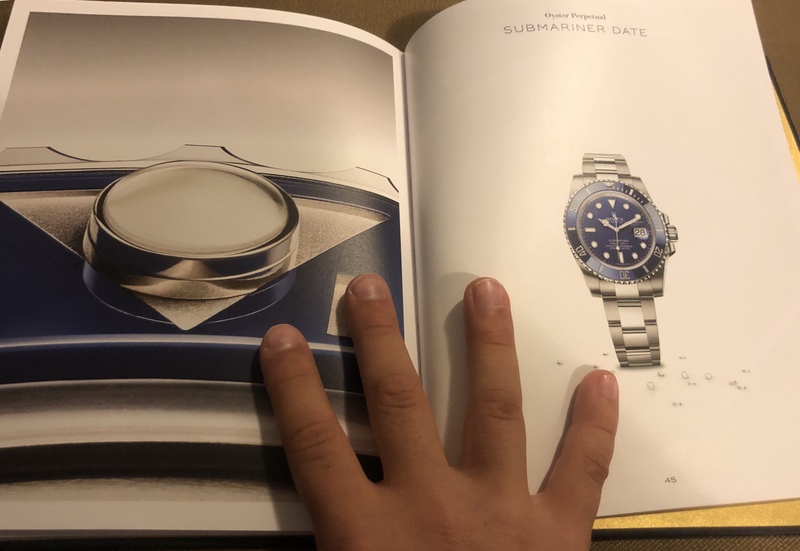 He’ll leave off the part where he actually only got a Rolex catalog on his visit to Hawaii, but when his friends pepper him for details he’ll be able to talk about how he liked the Pearlmaster 34 and the Pearlmaster 39, but eventually settled on the Submariner Date as his favourite. The Shops at Wailea is an upscale shopping mall sandwiched between Marriott, Four Seasons, and Waldorf Astoria properties. 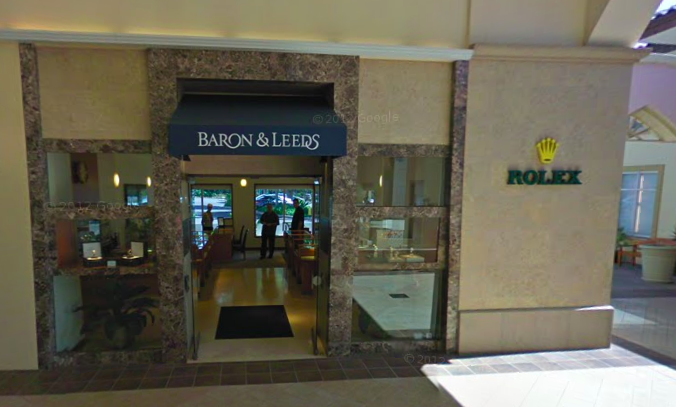 Louis Vuitton, Prada, and Tiffany shops dot the entrance, but it was the Rolex logo on the wall and windows of Baron & Leeds that attracted Zacharie. We were at the shops to spend an afternoon wandering around looking for a surfboard ornament as a souvenir from our trip, Zacharie wanted a Rolex. 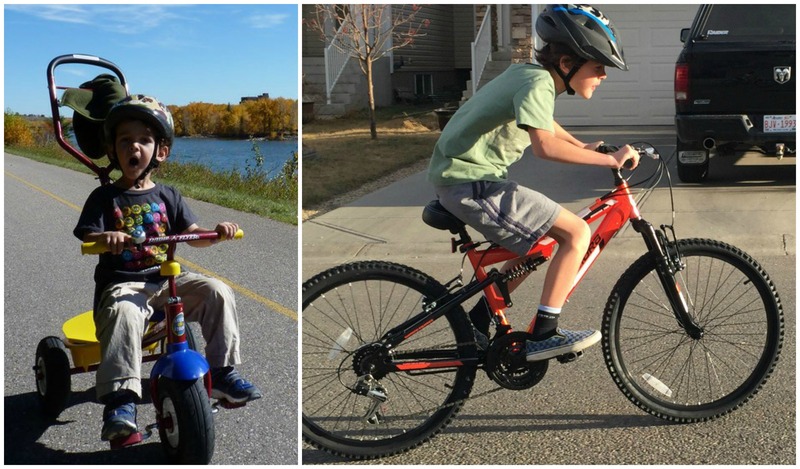 Zacharie‘s understanding of Rolex came from some big talking kids in his class, and being in Grade 6, they made an impression. “Can I go in the Rolex store, please! ?” he continuously begged. Seeing how my sons misbehave just wandering into a tshirt store, I certainly wasn’t going to take him into a Rolex boutique. Then, on the way back to our car, he bounded a bit ahead of us and delicately walked in to the shop. “Can I help you?,” the clerk asked. “I’m just looking,” he responded, leaning in the doorway. 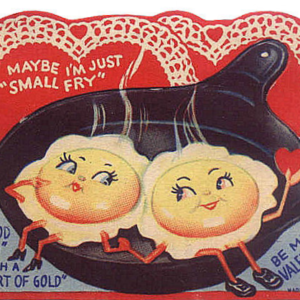 And then, in an exchange that lasted just a matter of seconds, she presented him with a Rolex catalogue. He beamed, bolted from the store, and proudly declared his ownership of a Rolex. It’s no cheap guide, neither. It’s a hard covered catalogue with glossy photos of a few dozen models with luxurious descriptions are on each page. Zacharie spent the entire ride back to the condo poring over the gold and jewels. He instantly became a fan. An 11 year old boy cannot afford a Rolex. Heck, his father can’t afford one, but I could see that spark the brief interaction ignited. 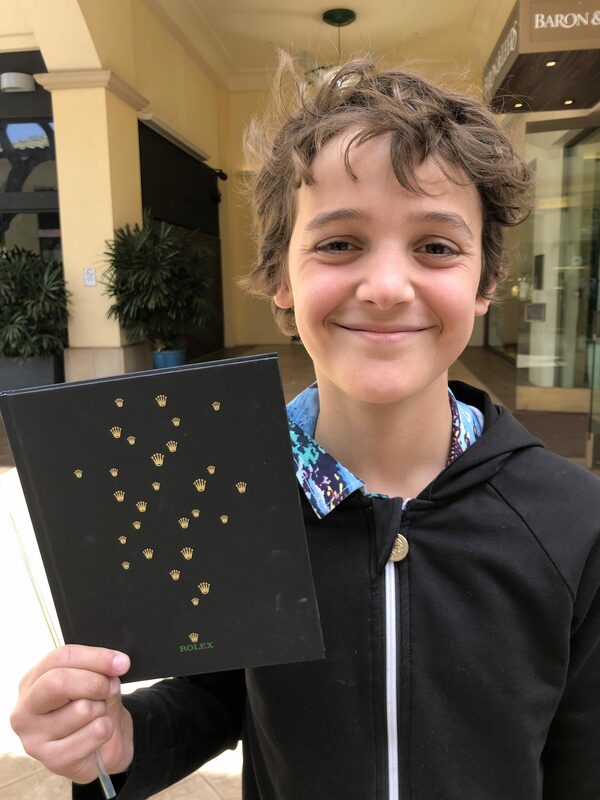 I don’t know if Zacharie will ever get a Rolex watch , but his affinity for the brand became cemented with the simple act of a clerk treating his interest with respect and encouraging it with a small gift.